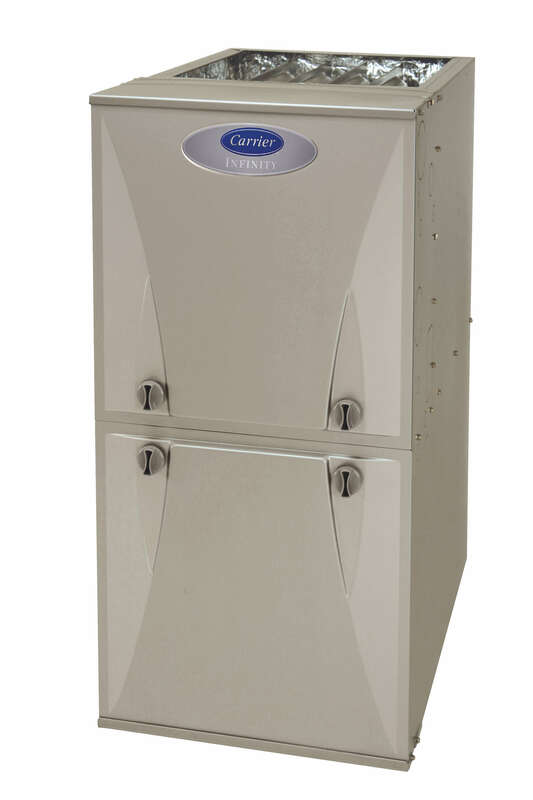 If you’re looking for a high efficiency gas furnace, then you’ve come to the right place. Degree Heating & Cooling takes pride in our highly trained technicians who not only provide professional high-efficiency gas furnace installation, but also treat you and your home with care. 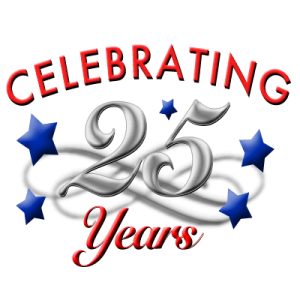 With 20 years experience in home comfort, we want to assist you with your high efficiency gas furnace installation, and we want to help you feel more comfortable and save money, too. Today’s high efficiency gas furnaces are better than ever, with efficiency ratings starting at 80 percent and going all the way to 96.6 percent. In fact, modern high efficiency gas furnaces can save up to 50 percent in operating costs compared to a 10-year old furnace. By having a properly installed new high efficiency gas furnace, your home’s energy efficiency should increase – and your utility bills will likely decrease – saving you money. For expert high efficiency gas furnace installation, count on Degree Heating & Cooling. Our aim is to help you save money and improve your home comfort. Degree Heating & Cooling wants to provide your high efficiency gas furnace. Simply call us at (860) 633-6122, and we’ll be more than happy to assist you with your high efficiency gas furnace installation.